The Perkins Contracting staff understands that each of our clients has specific needs. Our goal is to provide you a complete snow and ice maintenance program that meets your budget and protects your investment. Perkins Contracting services many types of clients. 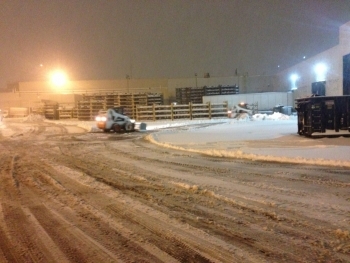 However, we typically provide snow and ice management to large or multiple site commercial customers.